This type of spacer is fitted between the wheel and hub, using loner wheel lug bolts to bolt on. manufactured using high quality aluminum alloy and precision-tooled to ensure a top performance product.spacers are precision machinery to custom-fit each specific car modle, kit includes 2 spacers and 2 screw sets for fitting spacers onto the wheel hub. the car will obtain higher stability because of wider wheelbase and it will look more aggressive. 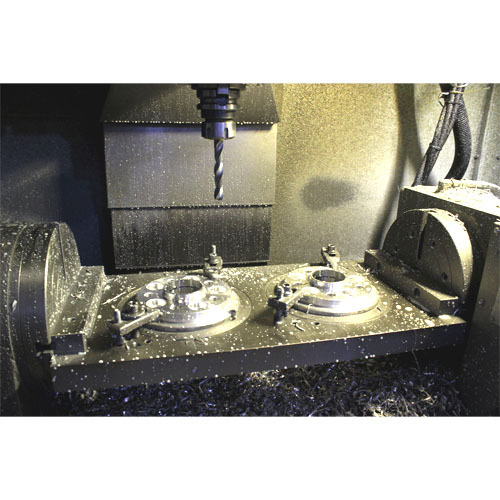 we supply a wide range of spcers and can produce particular wheel spacers on request. The car will obtain higher stability because of wider wheelbase and it will look more aggressive. We supply a wide range of spacers and can produce particular wheel spacers on request. wide rang for all brand cars, like VW, Audi, BMW, Fiat, Mercedes-Benz, Lancia, Skoda, Alfa Romeo, Peugeot, Citroen etc..
vehicle can still use factory rims. wider tires can be placed on the factory rims. allows better control at greater inclined angles. Looking for ideal Bolt Through Spacer Manufacturer & supplier ? We have a wide selection at great prices to help you get creative. 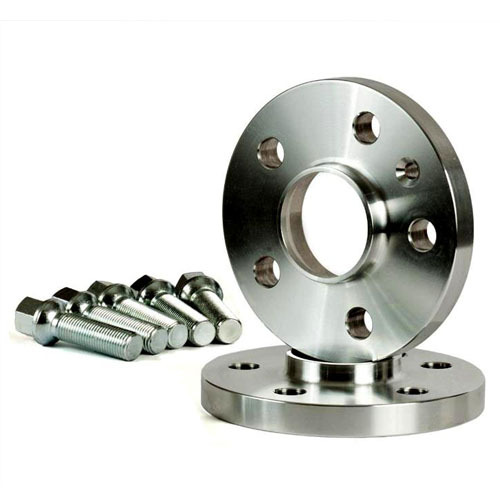 All the Bolt Type Wheel Spacer are quality guaranteed. We are China Origin Factory of Lug Through Type. If you have any question, please feel free to contact us.